Accelerate the growth and commercialization of Alberta’s digital media community within our province, country and globally. Celebrate and promote individuals and organizations that foster innovation, technology and digital media in Alberta. Encourage students and talent to stay in Alberta in order to increase capacity and productivity within the industry. Promote innovation and collaboration between individuals and organizations, acting as the digital hub for our community. Connect Albertans with funding, support, and each other by providing them with exclusive information and networking opportunities. Our members represent a wide variety of digital professions and specializations including agencies, artists, developers, designers, educational and cultural institutions, freelancers, start-ups, students, and video technicians – just to name a few. Together, we work in and with a variety of industries in Alberta including agriculture, culture, education, energy, entertainment, financial, forestry, government, health, not-for-profits, retail, and more. To support, connect and promote our digital community. To make Digital a top-three driver of Alberta’s GDP. By supporting the creation of world-class work, we will shine a spotlight on the talent, products and potential of our digital backyard. 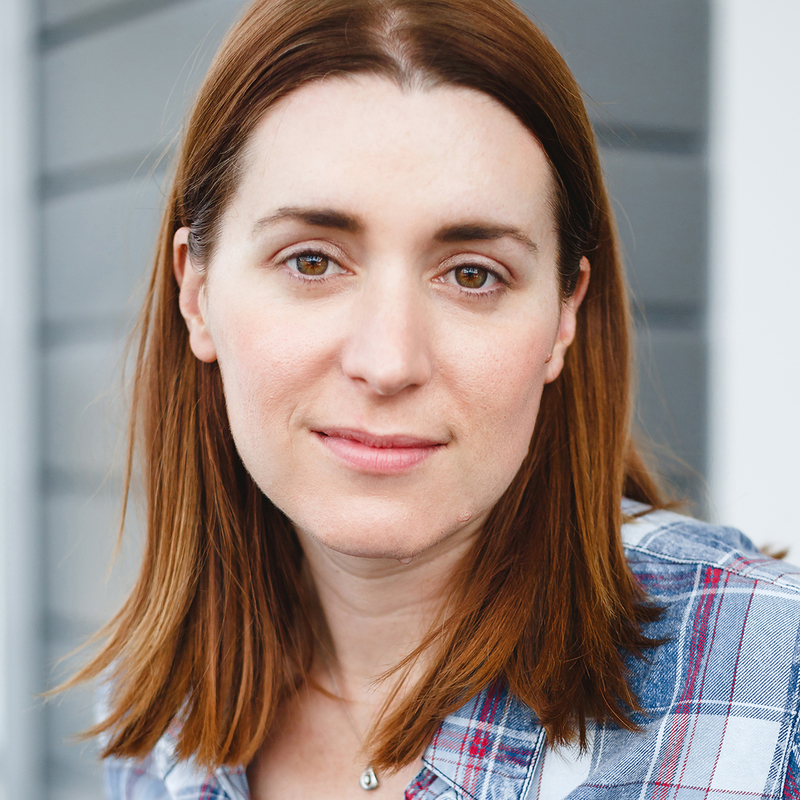 Kate is a digital leader with over a decade of experience in startups, technology and marketing innovation. As Digital Director at DDB Canada’s Edmonton office, she leads a team of digital strategists who deliver award-winning social programs for some of Western Canada’s biggest and best-loved brands. She holds a Certificate in Web Intelligence from UBC and has studied communications and culture at the University of Toronto and Montreal’s Concordia University. She has a been a board member with Digital Alberta since 2014, helping raise the bar for the digital work done in Alberta. When she’s not busy with client work, you’ll find Kate chasing after her toddler and on every other Wednesday, co-hosting the Digital Trends Column on CBC’s RadioActive. Peter has been entrenched in the digital world ever since his dad brought home the Apple IIe for the summer holidays in the 1980s. After staring at the black and green screen for two months straight he's never looked back. From animation and illustration to programming and design, there's almost no digital stone that Peter's left unturned. His passion for innovative solutions has won him countless awards both locally and internationally as well as cemented relationships with brands such as British Telecom, Alberta Health Services, Government of Alberta, Time Life Warner and The BBC. Paul Bellows is a founder of Yellow Pencil - a digital agency that has focused on design and content management for 20 years - and the Status Bureau - a SEM and SEO agency. 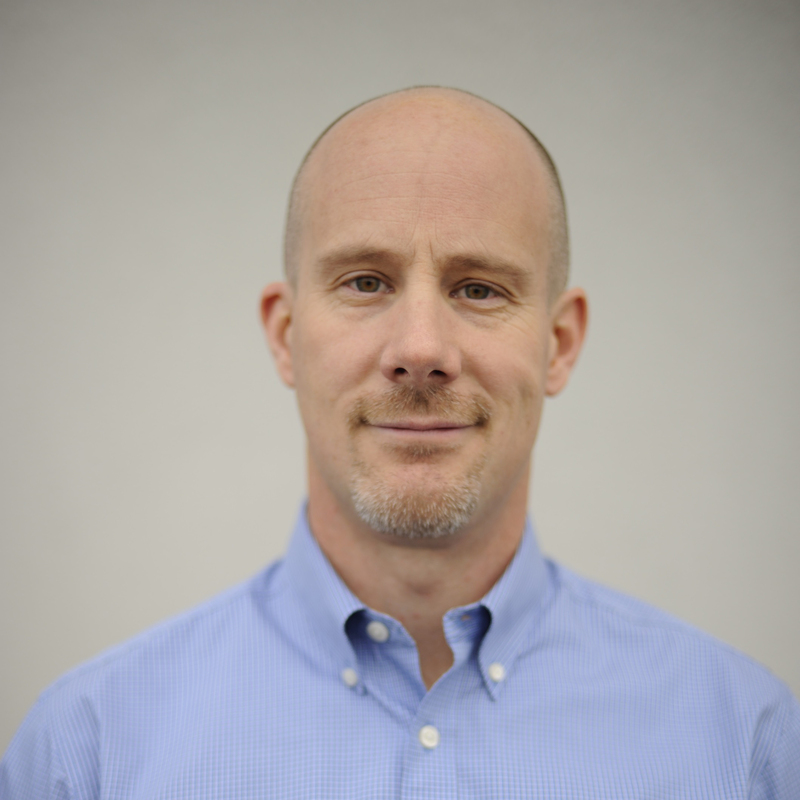 Paul has led award-winning projects for clients across North America and Europe, working closely with leading platform vendors including OpenText, Oracle, and Acquia. Robert plays a leadership role in the design community through his teaching, work and research. 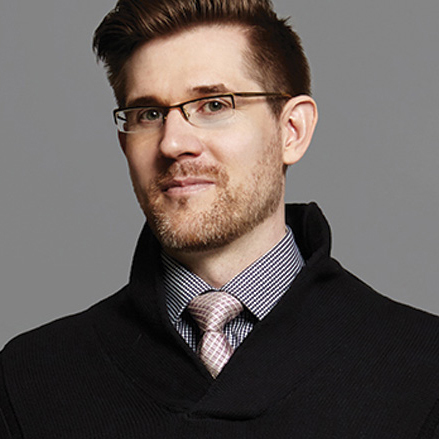 He is currently Assistant Professor and Coordinator for the Design Studies program at MacEwan University with a teaching focus in user experience design. 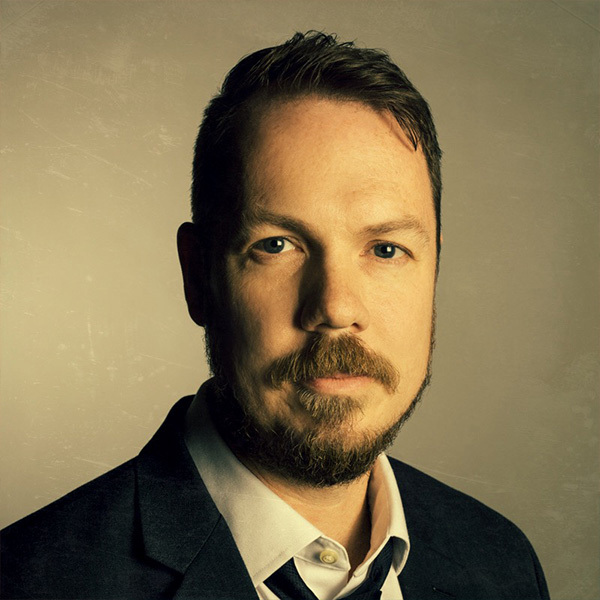 Previous to his appointment at MacEwan, Robert taught part-time as a sessional instructor for 12 years at the University of Alberta teaching a range of courses such as design fundamentals, design research, design issues and interaction design. During this time, Robert worked for the federal government as a user experience designer until 2006 and since then has run his own design company, Big Pixel Creative working with government organizations and non-profits. 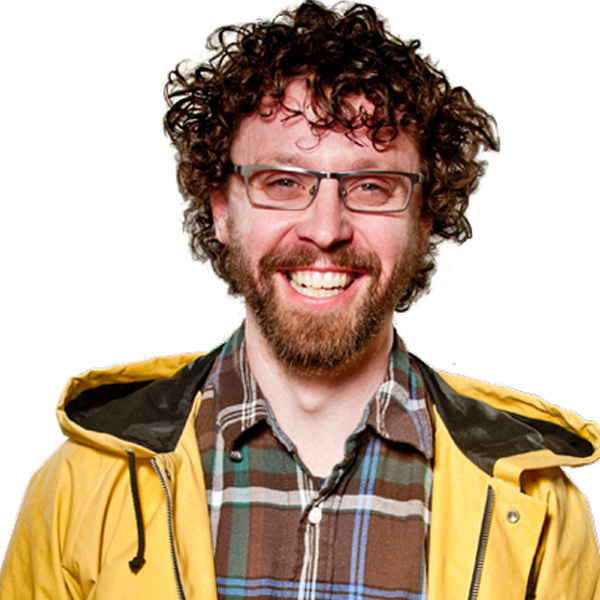 Most recently, Robert was co-chair organizing UX Edmonton's annual conference, UX Camp. Robert's Masters and current research is about the philosophy of design, specifically, the role design theory plays in providing a strong foundation for design education and practice. 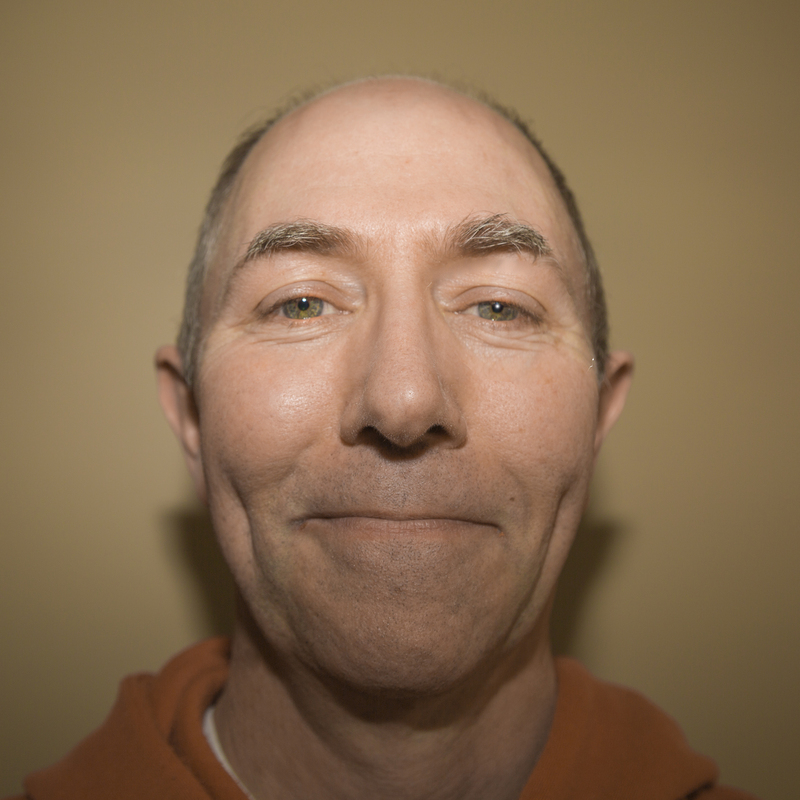 Chris George is the Director of Digital Marketing at ATB Financial's In-house Creative Agency. With 20 years in the digital (way back when it was referred to as "multimedia") industry, Chris started his career pioneering streaming video and table-based layouts. His aptitude and passion as a Creative Technologist has allowed him to contribute to many different industries and areas of study. From B2B to Light the Bridge, Chris continues to push the boundaries of digital through ideation, strategy and leadership. Most recently with his work at ATB, he's been tasked to build out the Digital Marketing Strategy and team, evolving the organization to think, feel and do Digital Marketing. James Graham (MFA, NSCAD) is an Associate Professor and founding faculty member in the Department of New Media, University of Lethbridge. He has extensive experience in the digital technology industries, including: triple-A video game credit (Mocap Supervisor) and, since 2015, founder of Neospatial Corp (VR/AR visualization for enterprise applications) and Director of R&D at Insitu Media (automated 3D product insertion via social media). Vicki Laszlo currently leads Product Marketing at Benevity. Prior to Benevity, she lived in Toronto for almost ten years and was an active member of the tech community. Her career highlights include managing digital marketing and social media for Starbucks Canada, and being a member of the founding team that launched Twitter in Canada. Her curiosity, collaborative spirit and aptitude for developing strategies has allowed her work with many world-class brands and digital initiatives. 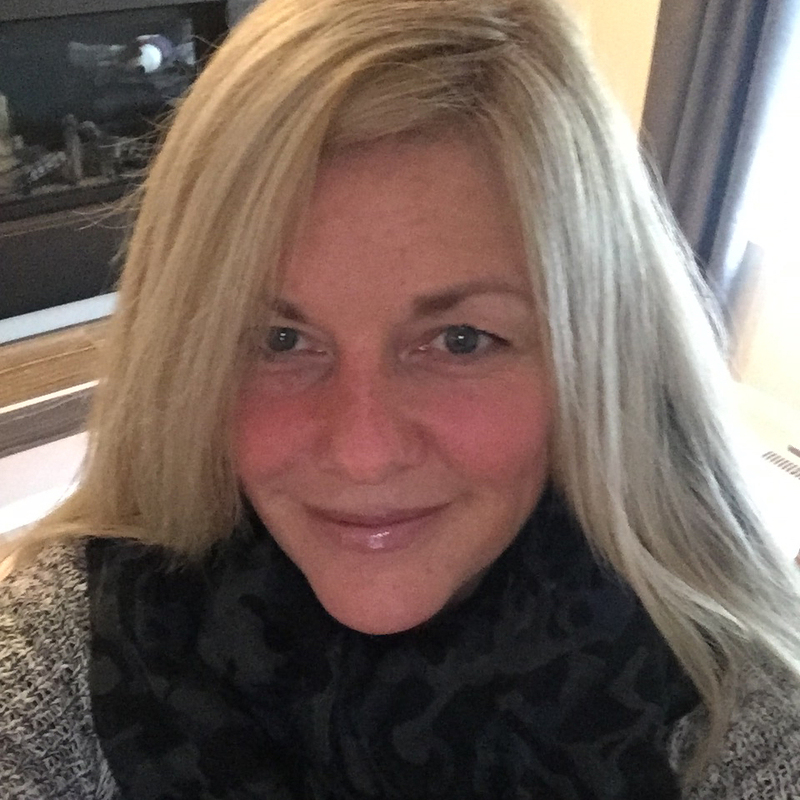 Vicki enjoys learning and sharing her skills with others from teaching digital marketing to volunteering for organizations that included Ladies Learning Code and Girls Who Code. Vicki is excited to bring her passion for tech back to Calgary and support initiatives here in Alberta. She graduated from the Alberta College of Art and Design specializing in what was then "new media" and design, followed by a business degree in marketing. Vicki is passionate about supporting organizations that advance inclusion in tech and beyond. 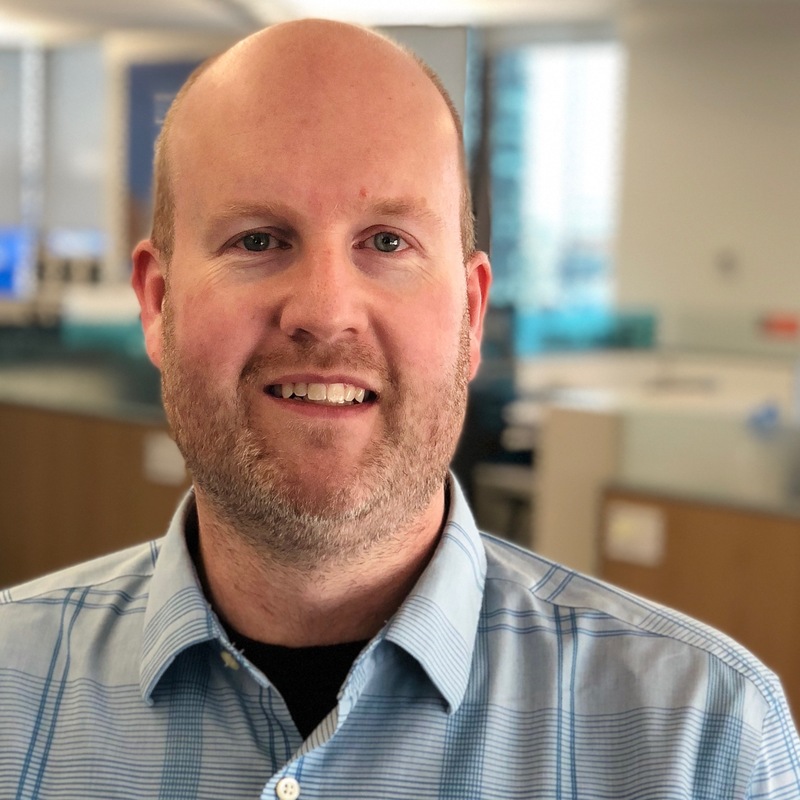 Wade works with the NAIT Centre for Innovative Media team to assist local industrial partners in the development, evolution, integration, and evaluation of platform and content prototypes for commercial markets. This Centre is the newest of four NSERC funded applied research initiatives at NAIT, which was formally established in April of 2017 under Wade’s guidance. Prior to joining NAIT, Wade supported business development, strategic partnerships, and investment attraction for Alberta’s ICT industry within the Ministry of Innovation and Advanced Education with the Government of Alberta (now Economic Development and Trade). Wade possesses a Bachelor of Applied Information Systems Technology from NAIT, and an Aviation Electronics Diploma from the SAIT. He is currently pursuing his MBA in Community Economic Development, which will be complete in November of 2018. Since completing his Bachelor of Commerce at the University of Alberta in 2014, where he spent five years as a shooting guard for the Golden Bears basketball team, Saffa has been an active player in the local start-up scene. As a doer, he has a curiosity for finding impactful intersections between commerce, technology, and culture. As a creative problem-solver, he is most proud of the work done to start the C-Tribe Festival — a community driven by diversity and growing the innovation ecosystem in Edmonton. In just six months the festival has grown to two-and-a-half days of innovative programming, thirty-four speakers, and 500 attendees. He is also the creator of Cappsule — a video community for discovering recommendations from people that you know and trust. 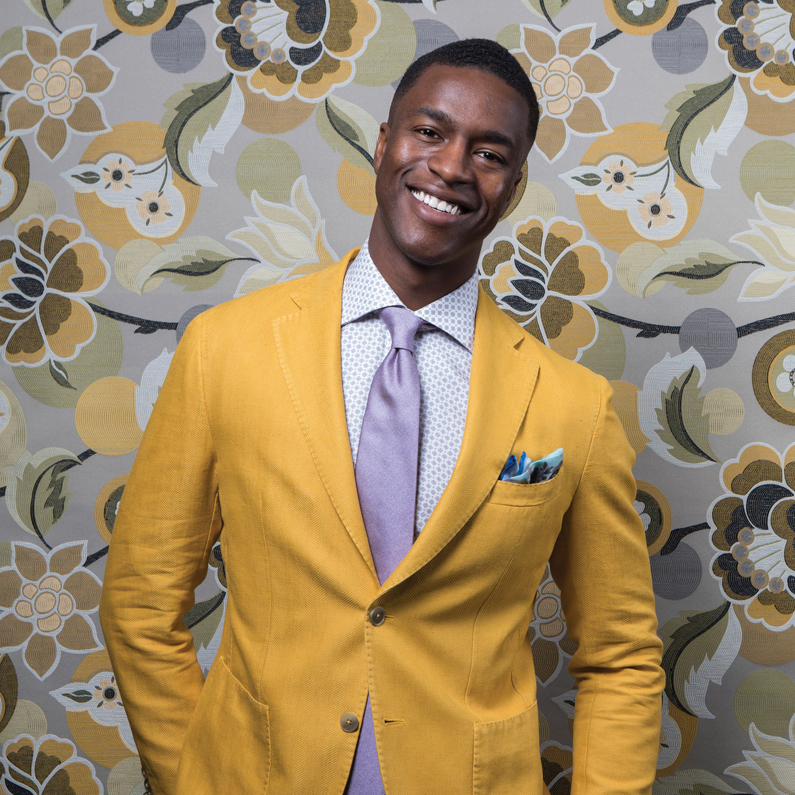 Before this, he grew and consulted with a digital marketing agency for three years after completing his major in Business Law and Economics and a minor in Marketing. Brian Stewart is the Deputy CIO at the University of Alberta. His role is to provide strategic leadership, vision and direction for Information Services and Technology and to enable business transformation.Brian’s background included strategic and operational management, with a particular focus on the use of digital technologies to improve and transform organisational performance. 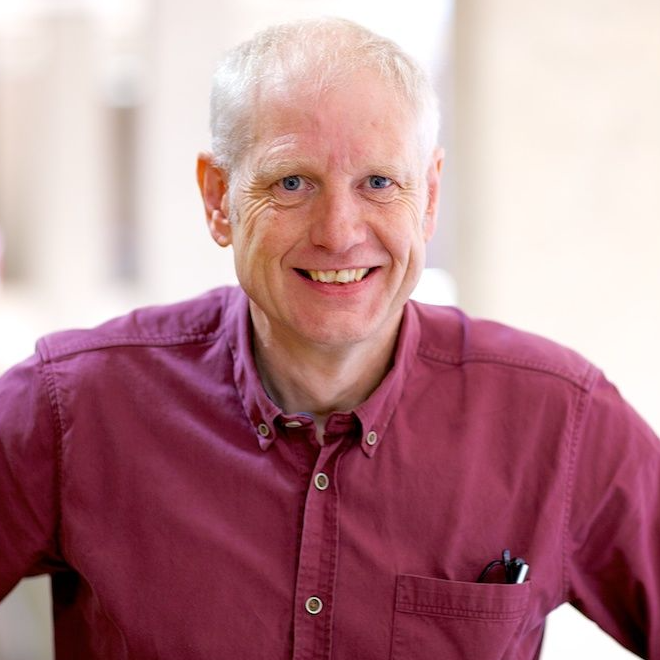 Brian has an MA in Economics from the University College Cork and an MBA from Athabasca University and is currently working on his PhD on the sustainability of online learning with the University of eastern Finland. Pamela Todd is the Senior Manager Digital Innovation and Communications for Mark’s under the Canadian Tire umbrella. Her current scope encompasses implementation of a new Customer Facing Digital Strategy for the Mark’s stores, employee engagement strategy through platforms such as Workplace (by Facebook), mobile, and technology rollouts, content management and microsite builds. Pamela was previously with FGL Sports and has a passion for all things digital. 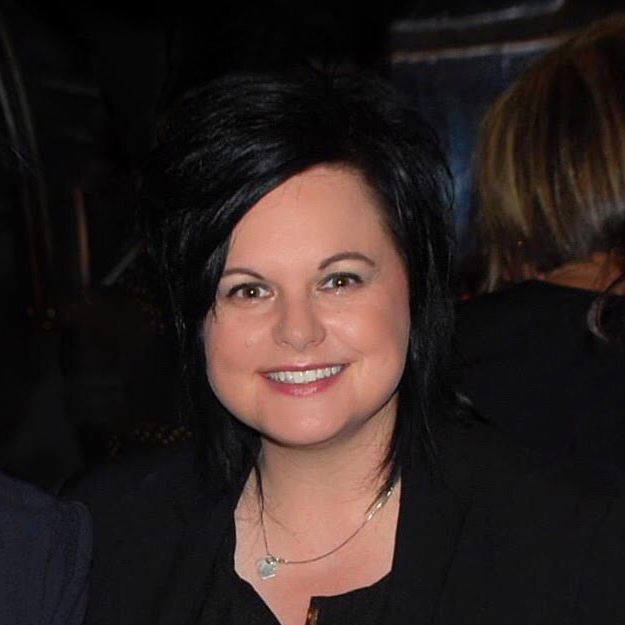 Pamela has been an active member of many boards over the years in the art community and graduated from The Alberta College of Art and Design with a B.F.A in 2005. She also led an FGL team for the launch of Canadian Tire JumpStart and other charity work. Pamela brings leadership, creative thinking, social media, digital strategy and planning, and a wealth of big brand best practices to the table. She owned her own award winning business for many years and continues to make art, design and explore new technologies whenever she can. 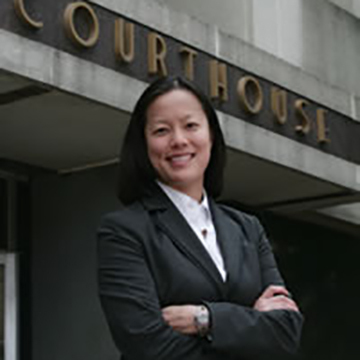 Jo-Anne Yau is a business lawyer with over a decade of experience in the U.S. in capitalizing on intellectual property, protecting corporate brands, negotiating agreements, and litigating commercial disputes. 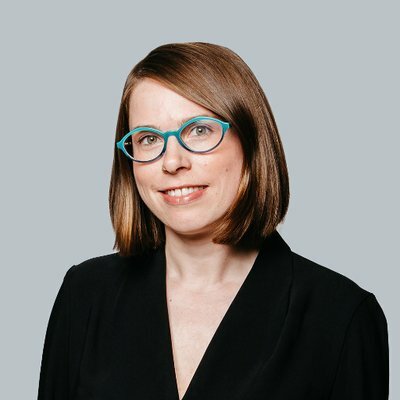 Her hometown is Calgary, and she returned in 2016 to grow her practice in the areas of technology and cyber law. In 2019, she expects to earn her Master of Laws degree in Internet Law and Policy. Jo-Anne’s clients include companies, franchises, inventors, artists, athletes, sports leagues, and performers from North America, South America, Europe, Asia, and Australia. She is a Patent Attorney registered before the United States Patent and Trademark Office, a registered Sports Agent, and is the youngest person ever appointed to preside over a Florida court. Fostering innovation is central to Jo-Anne’s philosophy. Incorporation of corporate growth strategies in her own law firm earned her the “Entrepreneur of the Year” runner up title in the largest women’s business owner organization in Florida. She has served on a number of boards, and focuses on organizations supporting entrepreneurs, women in business, youth in sports, and emerging markets.